The Easi Fit locking mechanism delivers a cost effective solution for both fabricators and installers, offering not only high security, but also longevity and reliability. 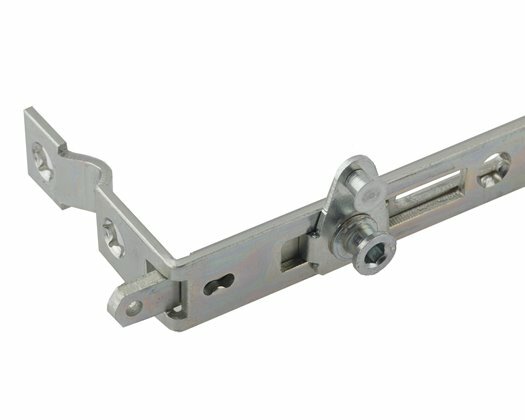 Featuring patented high security locking, the Kenrick Easi Fit Lock enables fabricators and installers to deliver guaranteed window security quickly and effectively. 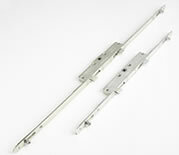 Tested to 100,000 cycles and a minimum of 240 hours salt spray testing, the lock is also very durable and reliable. PAS 24 capable.